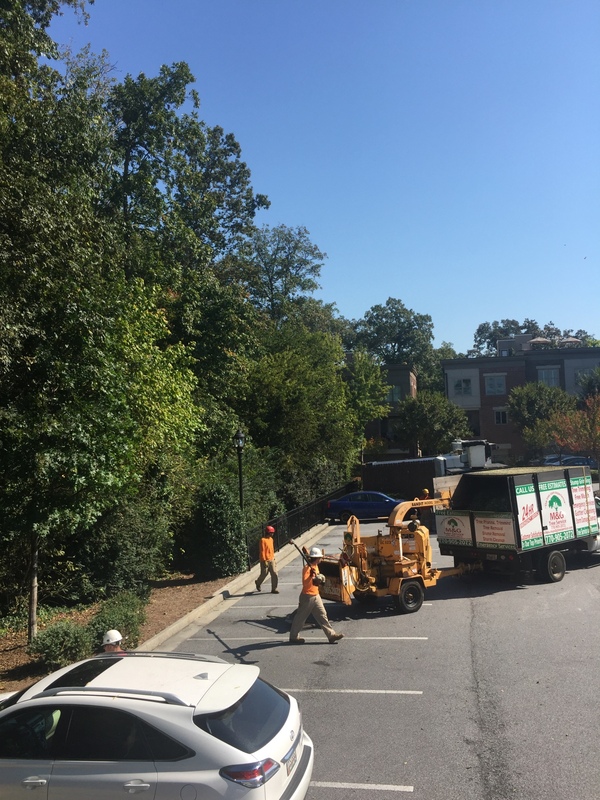 Tree Service | Buford | Alpharetta | Call Us For Services! The best and most economical way to get rid of your stump below grade. We have several stump grinders ranging in size depending on the size and location of your stump. For those of you who want to cut your own trees or brush but don’t have the resources or time to dispose of the brush, we offer a brush chipping service. 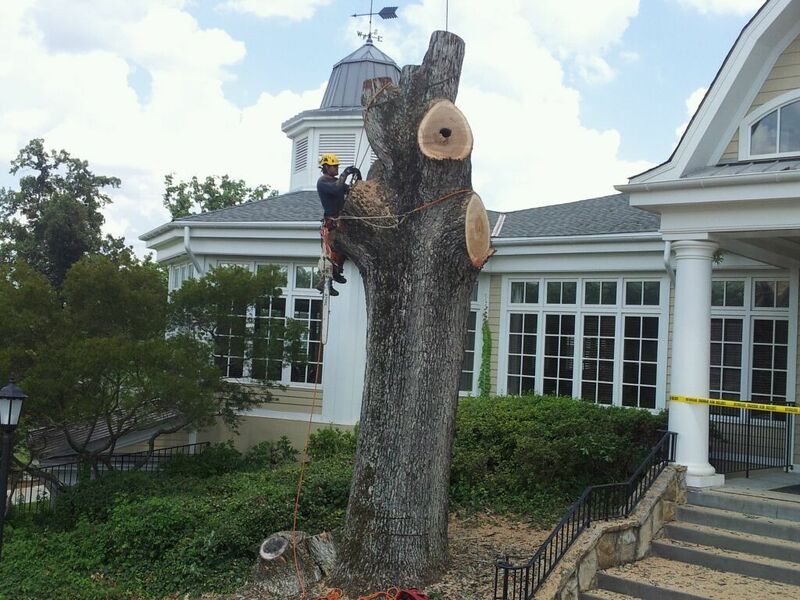 "Our mission is to provide our customers with exceptional tree services. With our expertise and attention to detail, we are dedicated to providing the best possible results." 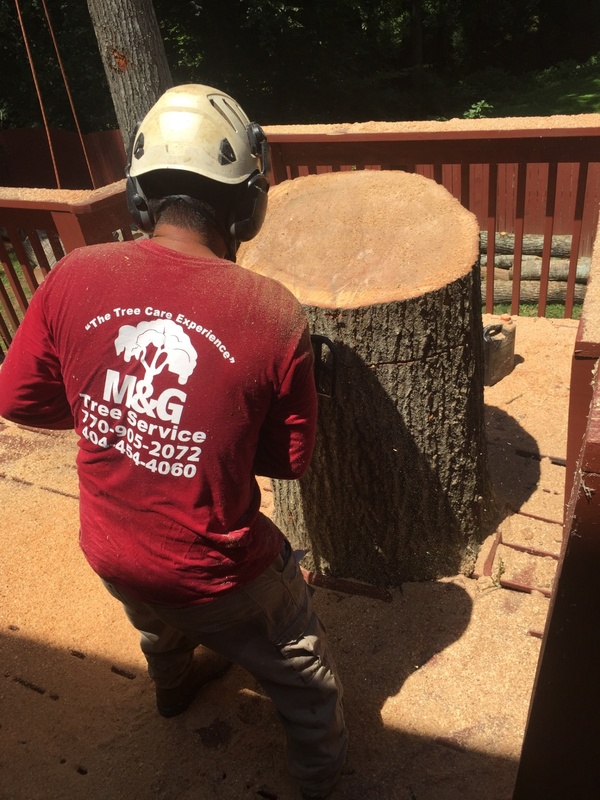 M&G Tree Service is the area's trusted authority on a wide range of tree services which include, but are not limited to tree trimming, tree removal, stump grinding, lot clearing, gutter clearing, storm emergency services, and others. We also offer high-quality fence repair and construction, concrete work, and landscaping services for both residential and commercial clients throughout the areas served. 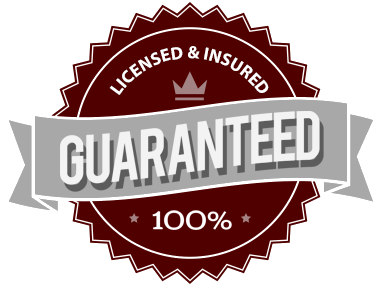 Here at M&G Tree Service, we take great pride in the quality of service we deliver. 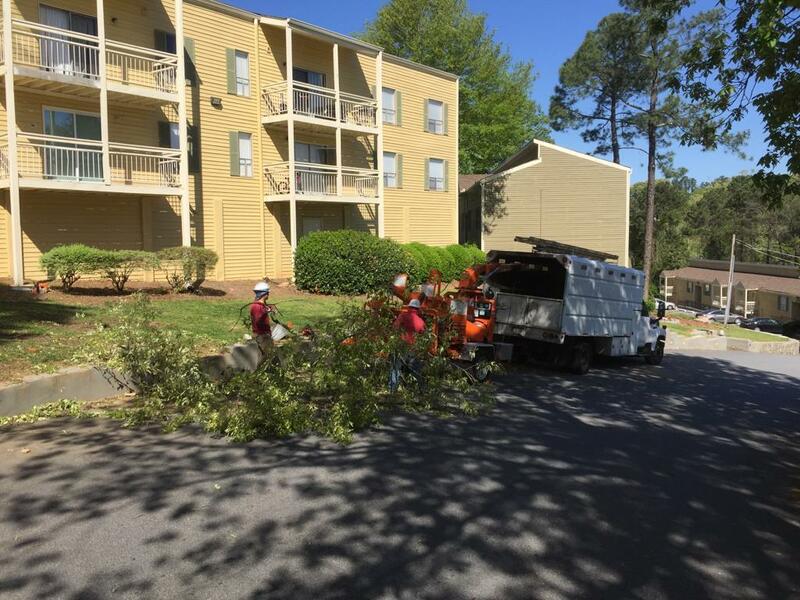 We do our best to respond to clients' call as quickly as possible, so property owners do not have to wait long for quality tree services to come to their aid. Our services are available 24 hours a day, 7 days a week for clients in need of emergency tree services, gutter clearing, and other urgent service needs. Areas We Service: Lawrenceville, Suwanee, Buford, Duluth, Snellville, Norcross, Dacula, Lilburn, Auburn, Rest Haven, Berkeley Lake, Grayson, Sugarhill, Alpharetta, Johnscreek, Atlanta Georgia.